On the way home from a stressful medical appointment, Mama and I decided to pop into CVS for a few random things and our day was completely uplifted. When we couldn’t find a particular item, we happened to meet our local store’s Beauty Consultant, Nicole Cowlin. She was so helpful and kind to us, even giving us each a bag of free beauty samples from a recent event in the store. We were thrilled with the Vichy face cleansing wipes she recommended and can’t wait to try a new mask! Nicole’s caring assistance reminded me of the old department store beauty counters where Mama would shop when I was little. As if the errand weren’t already great at this point, we then made another new friend. June was also shopping at this CVS because of the wonderful helpful Nicole, and so we all chatted and laughed like old friends! It was certainly the highlight of our day. 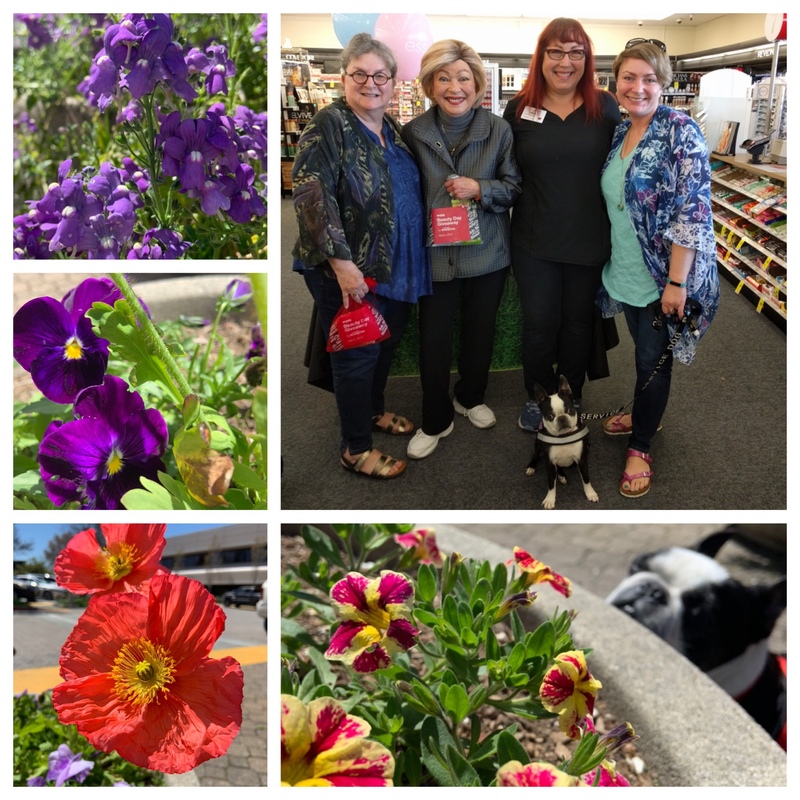 Today’s #OneGoodThing was free samples and friendly faces on a fun trip to CVS with Mama! What was your #OneGoodThing today? Please share in the comments! Day 100 of 365. And Day 1,196 in a row (here’s the first 366, & the following 365, & the third year of 365 good things)!